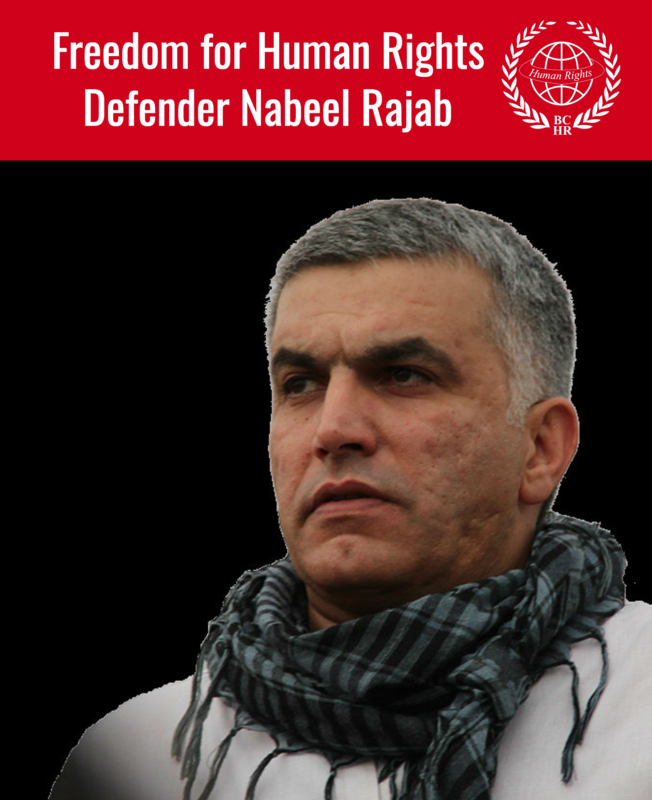 Thank you for your letter of August 9, which states your concerns with the work, but more so the integrity, of the Bahrain Independent Commission of Inquiry (BICI). 1. The BICI does not espouse the government’s views or any other views. The statement I made was that so far we have received the cooperation of the Ministry of Interior, and that is borne out by the facts. I am attaching a self-explanatory statement that will soon be posted on the Commission’s website. This allegation insults the Commissioners and staff who are working 14 to 16 hours a day to serve the cause of human rights in Bahrain. All of us have well-established records in the field of human rights and this speaks for itself. We are neither bought by nor at the service of anyone. We are at the service of human rights and will continue to act as such. 2. There is no doubt that there have been a large number of reported cases of human rights violations which include: deaths, torture and physical mistreatment, arbitrary arrests and detentions, wrongful dismissal of public and private sector employees, suspension of students and termination of scholarships, destruction of mosques, and destruction of private property. As we now know it, 35 people have been killed, and one is too many. We estimate from the more than 900 emails and 200 complaints, as well as interviews with over 300 victims and witnesses, that the possible number of physical abuse and torture may well reach into the hundreds, but we still do not have a complete picture of these violations. We need the cooperation of everyone in order to ascertain that information. 3. Once we have concluded our investigations, it will be possible to determine whether such a large number of violations are the product of “state or organizational policy” (see the definition of crimes against humanity in the ICC’s Art. 7, para. 2; see also M. Cherif Bassiouni, Crimes Against Humanity: Historical Evolution and Contemporary Application (Cambridge University Press, 2011). 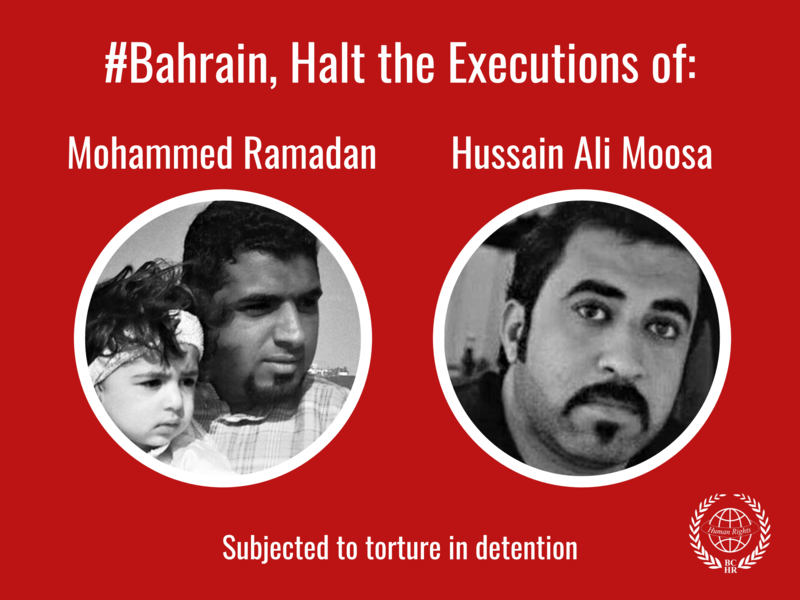 This is separate from the individual determination of individual cases of torture under the Convention Against Torture to which Bahrain is a state party. (See Nigel Rodley & Matt Pollard, The Treatment of Prisoners Under International Law (Oxford University Press, 3d ed. 2009), and M. Cherif Bassiouni, The Institutionalization of Torture by the Bush Administration (Intersentia, 2010)). 4. As a lawyer, you know that each of these crimes has separate legal elements that need to be established. Moreover, I am sure you know the legal differences between individual criminal responsibility and the responsibility of superiors, which is more difficult to establish. In particular with respect to the latter, we need to establish whether superiors in the chain of command failed to take appropriate measures to prevent torture when they knew or should have had reason to know that torture took place. There is also command responsibility, when those in the chain of command failed to investigate and prosecute those who commit such a crime. 5. These considerations of international criminal law are not exclusive, since the Bahrain criminal code contains two provisions criminalizing torture (namely, Arts. 208 and 232). These provisions also apply with respect to torture and other forms of physical mistreatment which may be of a lesser nature, and we are not ignoring this source of national criminal responsibility. The BICI is diligently pursuing all of these leads, and it is premature at this point to reach any valid legal conclusions. 5. With all due respect to all the international human rights organizations you have mentioned, I am sure that as a lawyer you will agree that their reports are considered secondary evidence. We need to either have access to the facts upon which they reached their conclusions, or to be able to determine those facts on our own. Since we are not a human rights organization, as you yourself stated, we need to ascertain the facts not only for their broader significance, but also with a view to determining where the system went wrong, who in the system initiated wrongful policies or carried them out, and how to correct these wrongs. 6. In light of the scope of what has happened, the polarization and radicalization that exists, the climate of suspicion and distrust, and the scale of the violations claimed, I am sure you will agree that it is premature to reach any conclusions. Any focalized or limited statements such as the one I made to Reuters cannot be used as a basis for the type of generalizations to which you and others have arrived. 7. Lastly, I understand that you were interviewed in an online newspaper article today in which you claim that the BICI is not looking into the deaths of persons. This is simply incorrect and you know this, since you yourself have an appointment with the BICI to accompany witnesses with evidence concerning deaths. Furthermore, I found it disheartening that you deemed it necessary to personally attack me in that interview. The BICI will continue its work as an impartial, fair, and neutral body dedicated to the service of human rights, irrespective of any criticism or any political perspectives that are at play. We are here for the truth and nothing but the truth. We remain open to any constructive criticism and to any constructive ideas that may improve our work, and we welcome everyone’s cooperation in the pursuit of these goals which we are all pursuing.